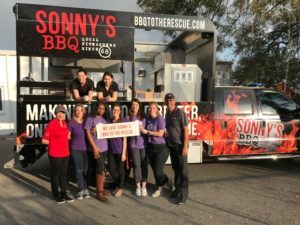 Since then we had the opportunity to partner with a few other great folks who are working to make a difference in Sherri Strazz’s fight for cancer. 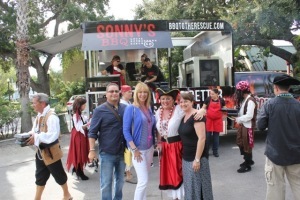 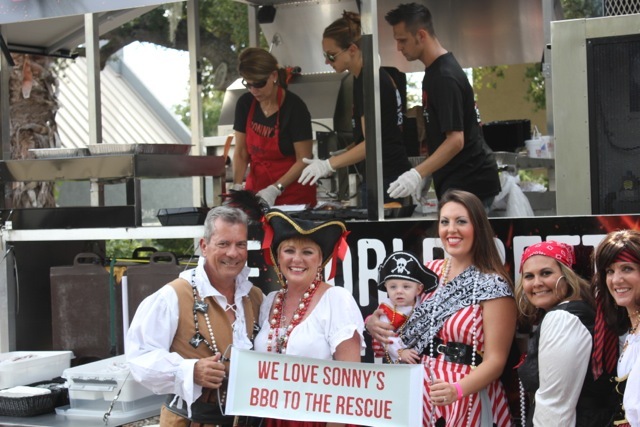 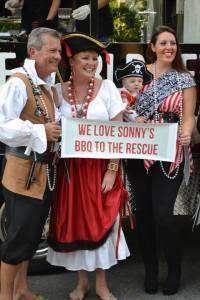 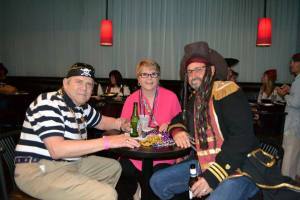 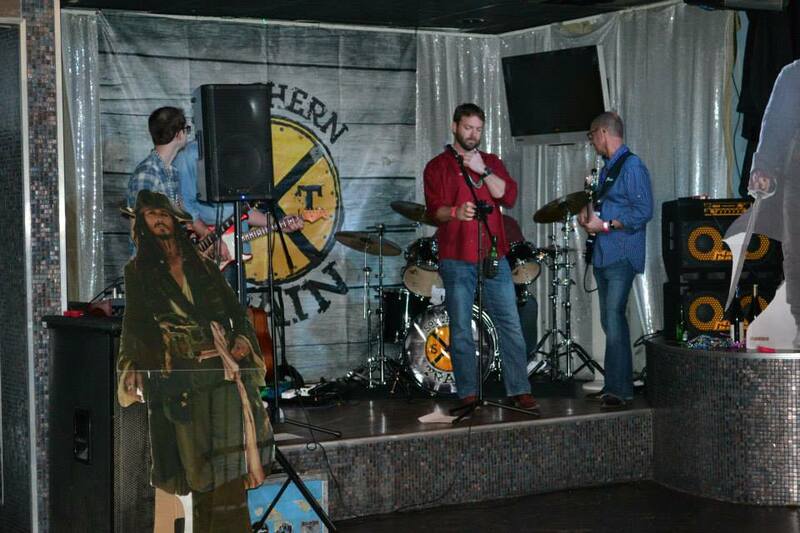 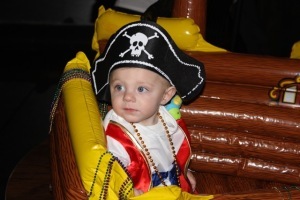 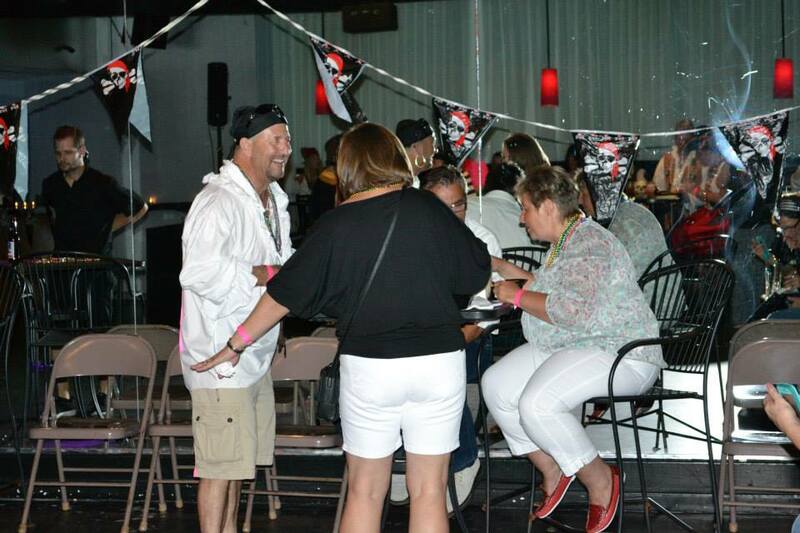 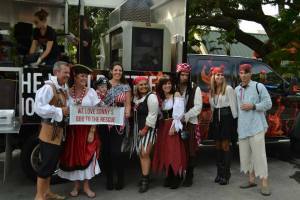 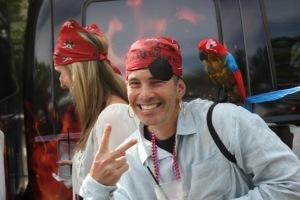 We hooked up with a bunch of Pirates…and we do mean a bunch, to help put a smile on Sherri’s face. 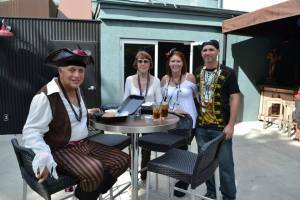 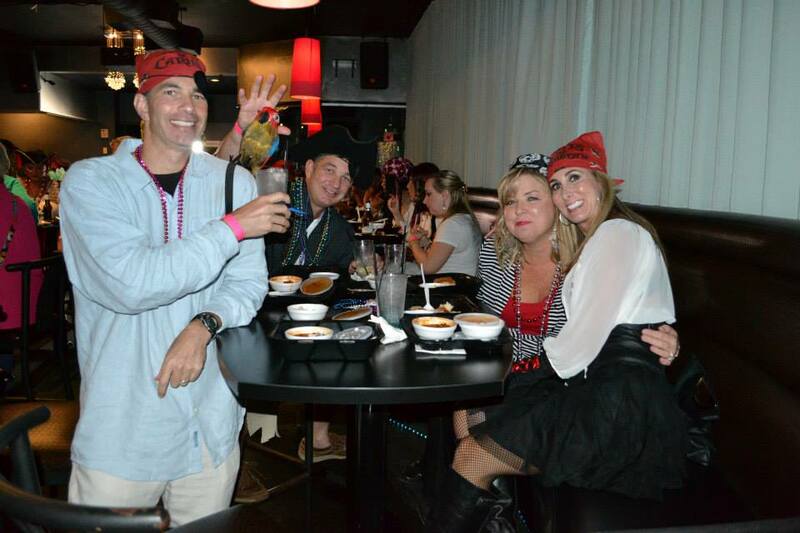 On Saturday, September 6th we all met in Dunedin at Blur Nightclub for a little Pirate Partying! 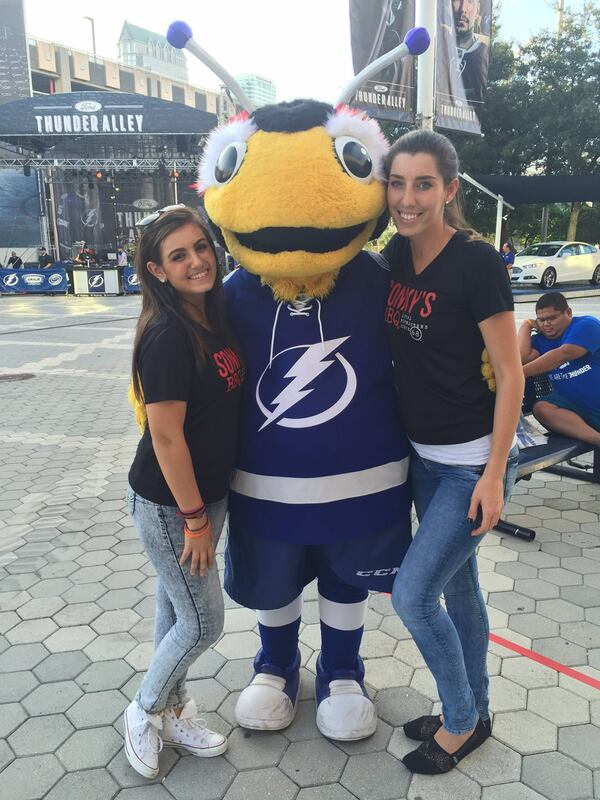 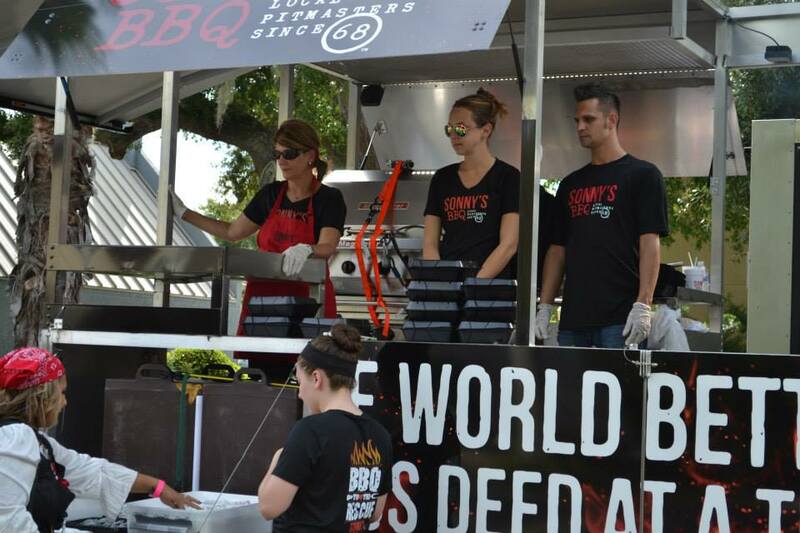 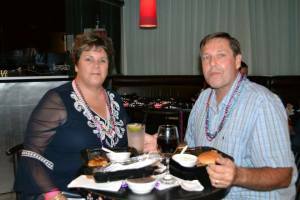 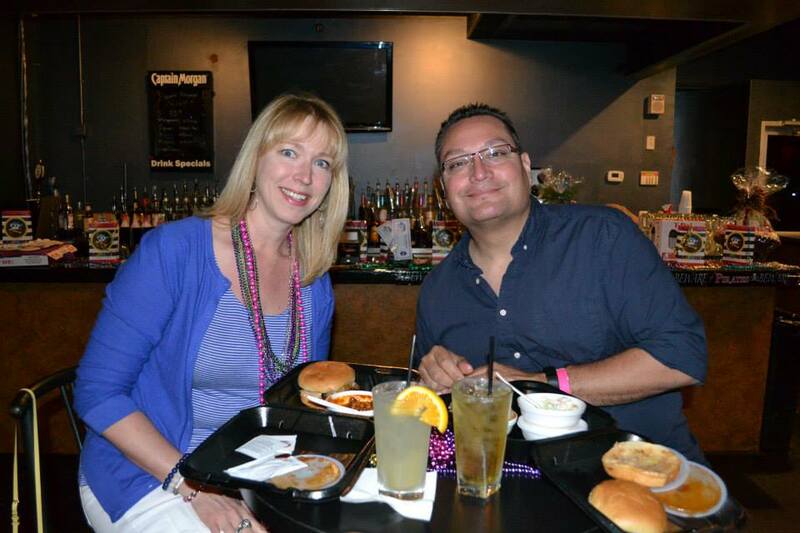 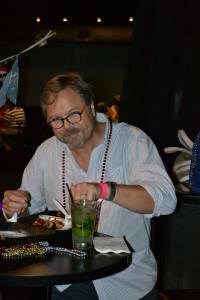 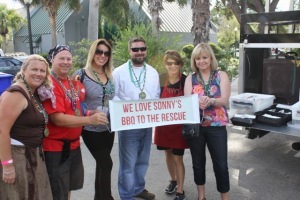 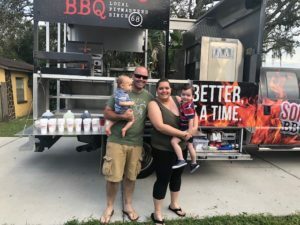 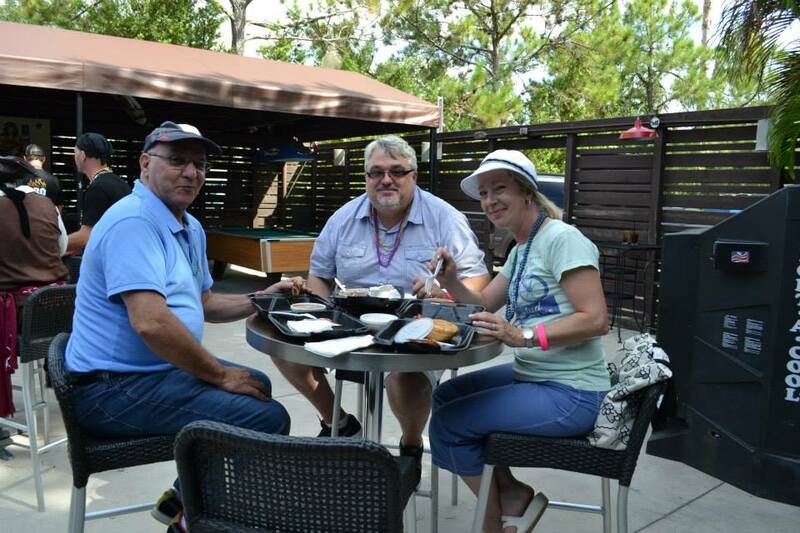 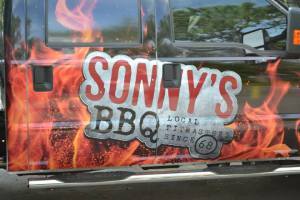 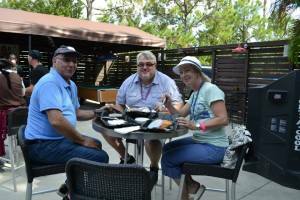 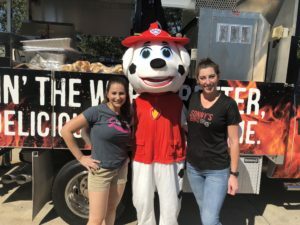 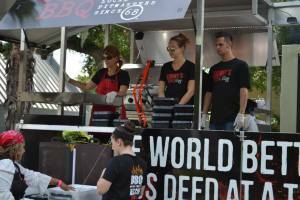 BBQ to the Rescue donated the food, Blur Nightclub the venue and Southern Train the music! 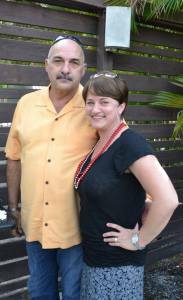 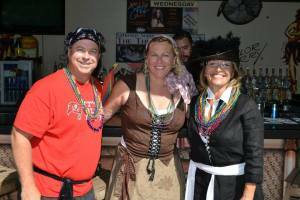 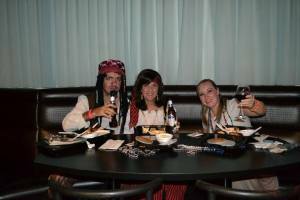 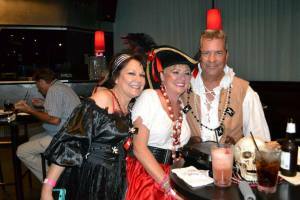 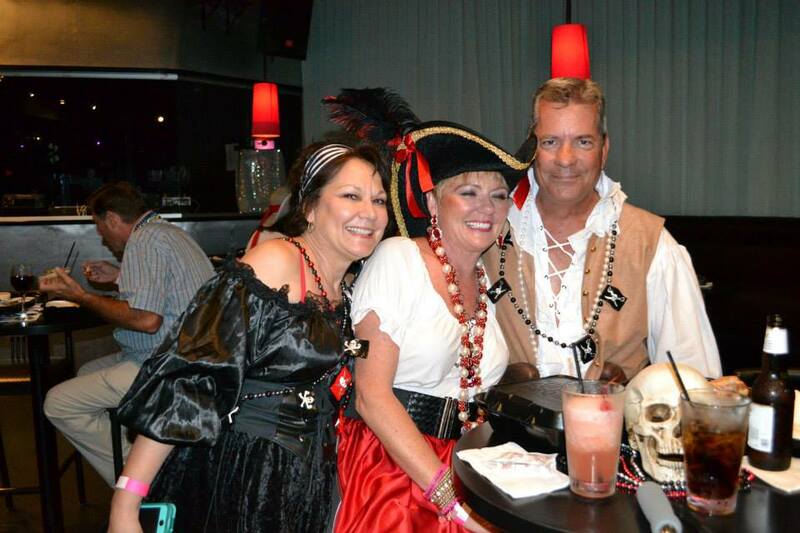 A good time was had by all…and we have to say that Sherri was the most beautiful Pirate Wench there!